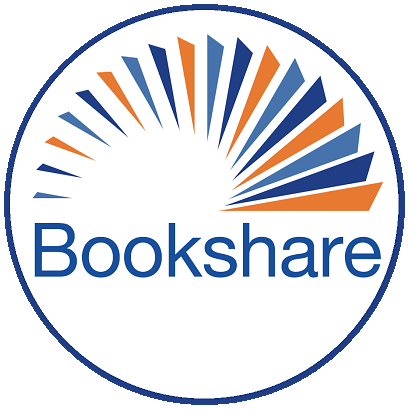 I also find it helpful when introducing a student to Bookshare. I have both the Read2go and VoiceDream app on my iPad. Since I have students at different age levels I find it helpful to pull from the books that I have previously downloaded for my students to sample. I have also used the Bookshare apps on my iPad to introduce students to this portable way of accessing Bookshare. I try and open the books in both apps so that students can try out the differences.